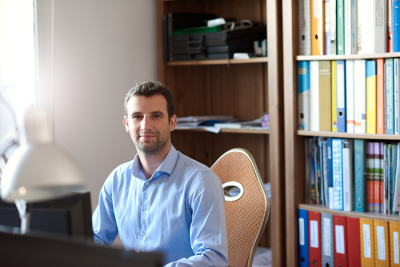 Are you running a small business from your home? Do you need warehouse space to store equipment and materials? All Secure offers Office Space for start-ups and Warehousing for small to medium size businesses. 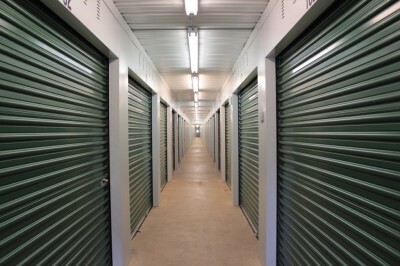 We have your storage solutions with affordable and flexible terms. We offer a variety of Warehouse Options, Commercial Units, Office Space and Flex Space to satisfy your storage needs with affordable and flexible terms. All leases are month to month and most include utilities. Commercial Units offer large overhead doors with lights. Flex Space offers units that can be enlarged or made smaller as needed. Our Office Spaces range from 150-250 sq ft. Consider using All Secure for your start-up business. Short Term Leases available. Our Climate Controlled Units help manage humidity in the air and keep the unit at a comfortable temperature all year. We suggest using this space for your sensitive equipment, pharmaceuticals, retail inventory and belongings such as antiques, leather furniture, musical instruments, books, electronics, fine linens, and business records. Consider using All Secure for your work projects that need short term staging.